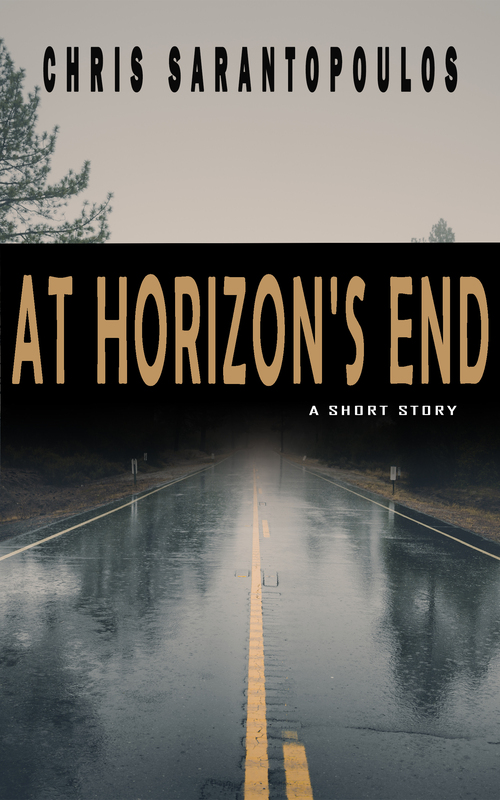 At Horizon’s End, my latest horror story, is now live on Amazon. You can find it here. natural order of life and death to which he is bound. He never questions himself or his actions and has never made a mistake. Until now. Stella is a four-year-old girl who misses her mommy and wants to see her again. She doesn’t yet understand the concept of loss, so when she sees close family members crying, she tries to stay cheerful and optimistic. After all, Mommy said they’d see each other again when the time comes At Horizon’s End. So if they’ll meet again, why is everyone crying? The story is free, if you’re on Kindle Select, but $0.99 otherwise. If you want a review before you buy, Viking Reviews has once again provided a review from an ARC I sent him earlier this month. You can read his review here. Also, for those of you who don’t follow me on social media, as a way to celebrate the release of my new short story, The Man Behind The Bar is free until July 31. All you have to do is sign up for my newsletter. You can get your copy here (1 hour delay) or, if you want your copy delivered immediately, you download it from here. Feel free to spread the word, if you know anyone who might enjoy any of my stories. This entry was posted in Published work and tagged At Horizon's End, book, creative writing, horror, novel, novel writing, publication, published, short stories, short story, stories, writing. Bookmark the permalink.